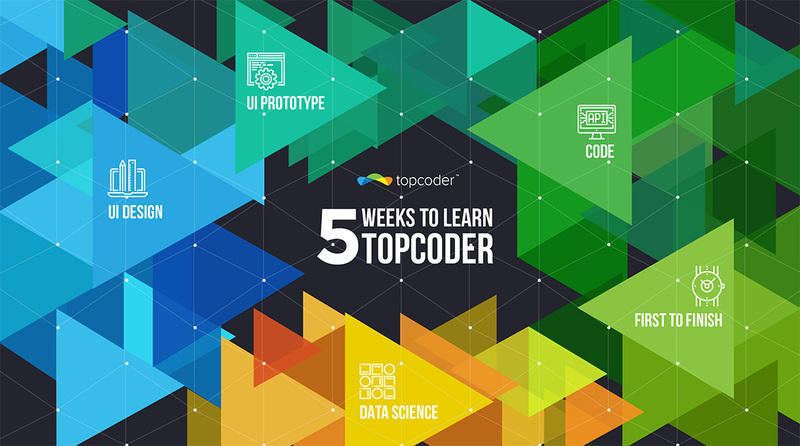 Topcoder UX Design Workshop: Learning, Collaborating & Cash Prizes! 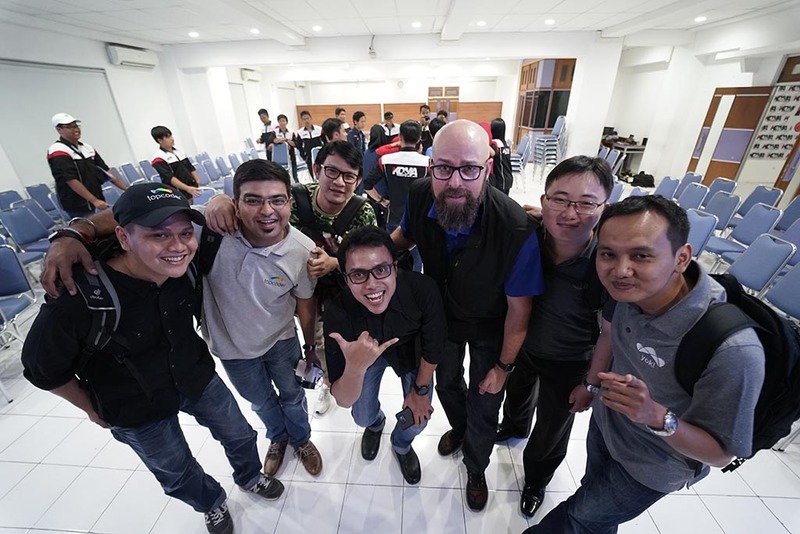 I missed the Topcoder Design Workshop in Indonesia last year which was the same format as the TCO16 Regional event but on a smaller scale. The idea to run this workshop came from adroc and fajar.mln. The main purpose was to introduce new members to Topcoder and how join design challenges. This year, I made sure attending this workshop was on my list! Students from AMIKOM and locals were line up for registration starting at 9 AM. I saw lots of new faces coming to this workshop. 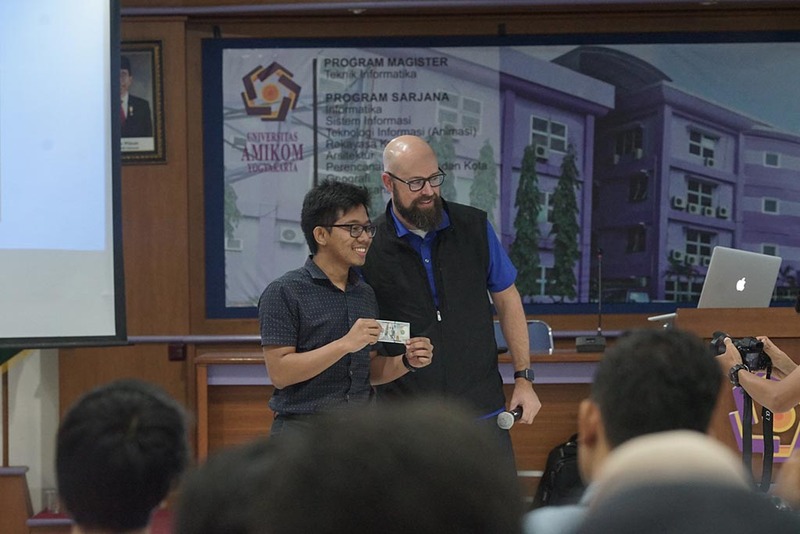 After they all got their Topcoder t-shirts on and enjoyed some snacks, Prof. Dr. M. Suyanto, the Rector of AMIKOM Yogyakarta made a speech to welcome and thank adroc and tgerring for choosing AMIKOM as the venue. 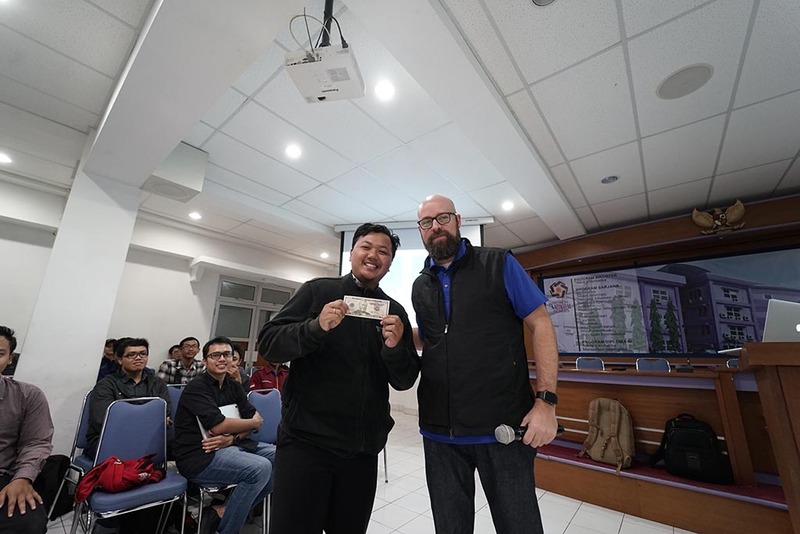 After the warm speech, adroc took over to welcoming all the attendees then explained how Topcoder works and invited them to join, compete, and win the cash prize while learning the newest design trends and technologies to solve the customer problem. Time for the battle as the adroc published the link for RUX 1 – Design Workshop Challenge. All the participants then rushed to another room to compete in the 1-hour challenge to showcase their creative idea and solution. Suddenly all the designers were focused on RUX-1 and the serious task at hand to meet the deadline. 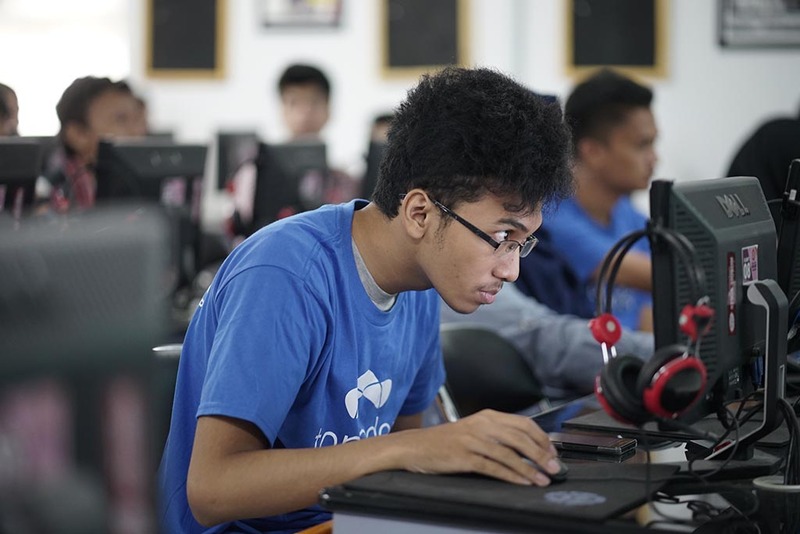 After lunch, as we were waiting for the announcement of RUX 1 – Design Workshop Challenge, adroc invited cendhika to share his amazing journey on Topcoder. Starting as a newcomer at Topcoder, he paved his own road to working with the GE Transportation Team. What a wonderful experience he shared with all the attendants! 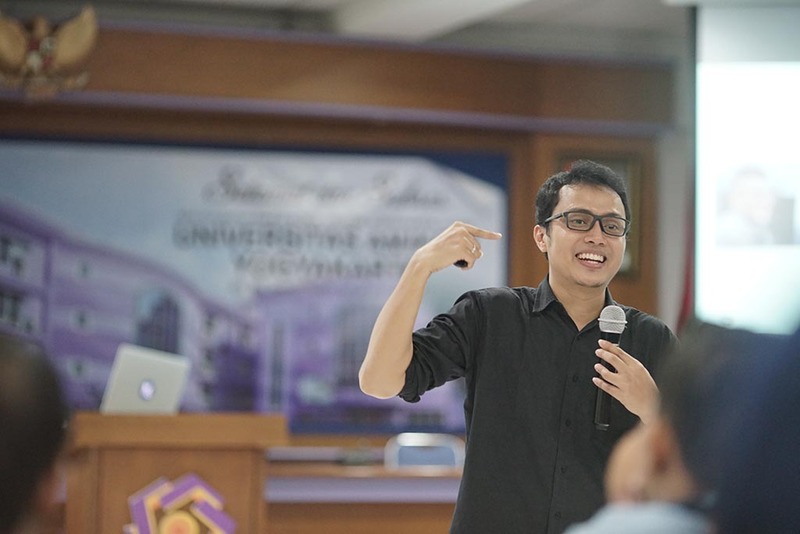 cendhika sharing his magical journey from Topcoder to GE Transportation Team. Finished with their reviews with all 76 submissions that came in, adroc and tgerring did a countdown to showcase the TOP 10 designs from the given problem. 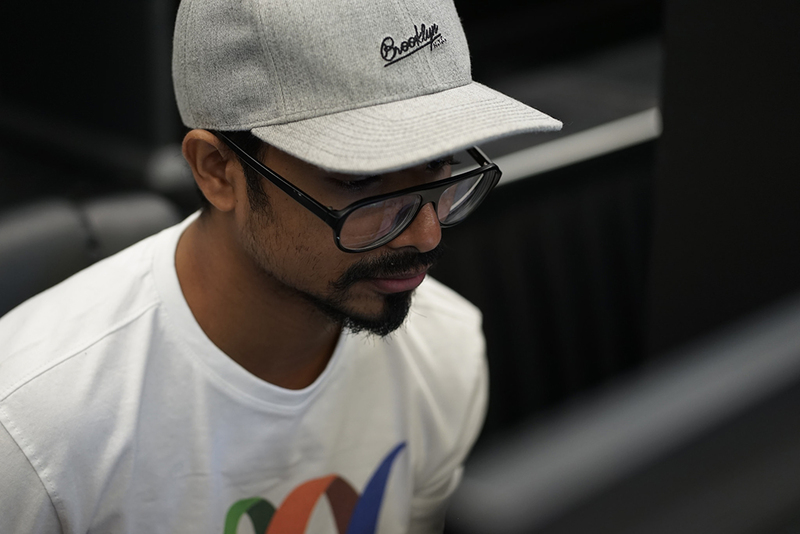 They also shared their thoughts regarding the designs: what feature stood out, new ways to interact, and gave example feedback to the designer similar to what they’d receive when competing on Topcoder. And the results: aveef won 1st place with $100 cash prize, pikokreavi won 2nd place with $50, and muhammad.assev won 3rd place with $20. Congratulations guys! aveef who grab all the 1st price on both RUX! He rocks the workshop! The battle was not yet over. The second RUX challenge came after the announcement and again the serious atmosphere encapsulated the room. And the results for the winners: aveef won 1st place with $150 cash prize, muhammad.assev won 2nd place with $100, and the pikokreavi won 3rd place with $50. muhammad.assev who won 3rd place on RUX 1 and 2nd place on RUX 2. If you notice, they all won twice in a single day! Wow! 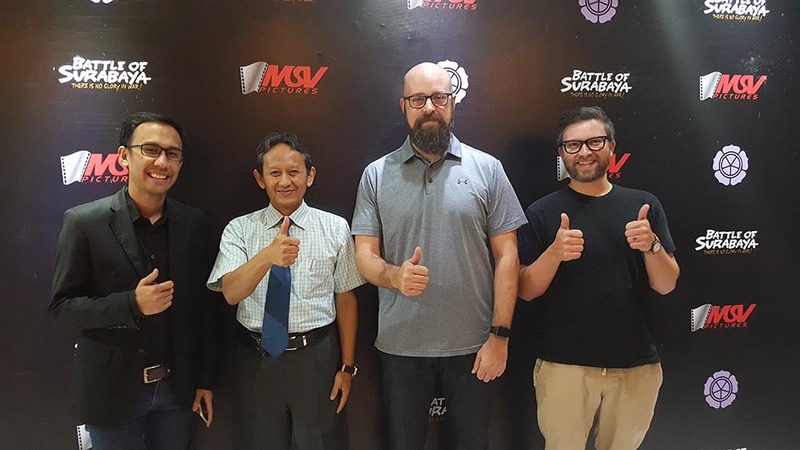 Again, congratulations guys! pikokreavi who won 2nd place on RUX 1 and 3rd place on RUX 2. 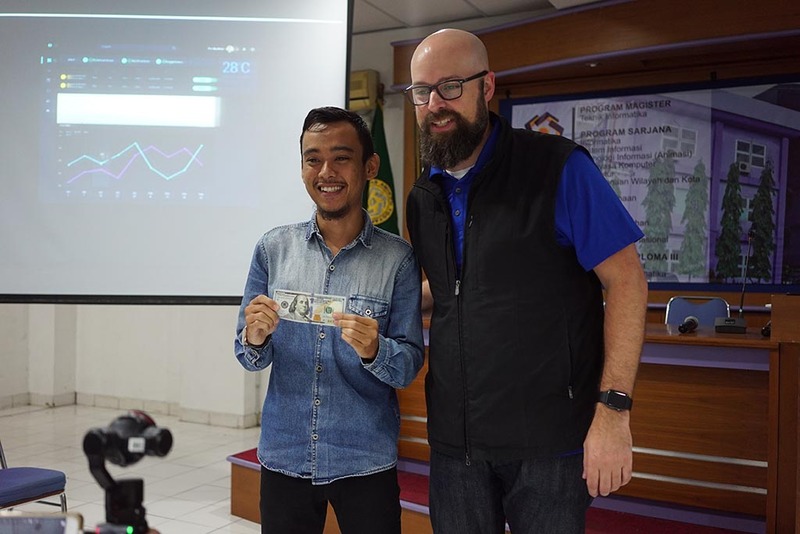 A big thanks to Prof. Dr. M. Suyanto, AMIKOM Yogyakarta, and KOMA for helping us out run this workshop in Yogyakarta. See you all at the TCO17 Regional Yogyakarta Event! TCO18 is happening next week! 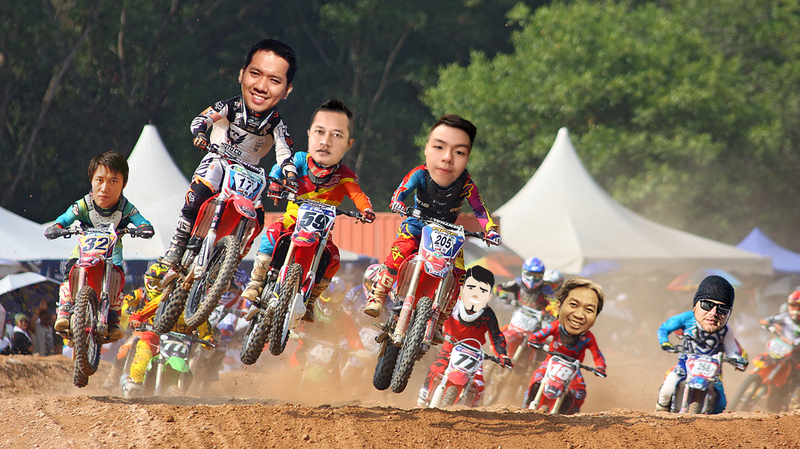 The best Topcoder competitors all around the world are going to race against each other to become the champion….